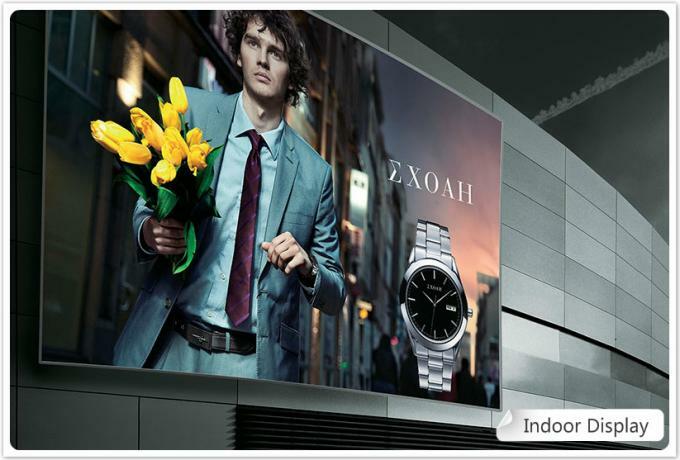 IMATEC RC photo paper is made up of premium grade paper base, light-sensitive material and resin coated layers. 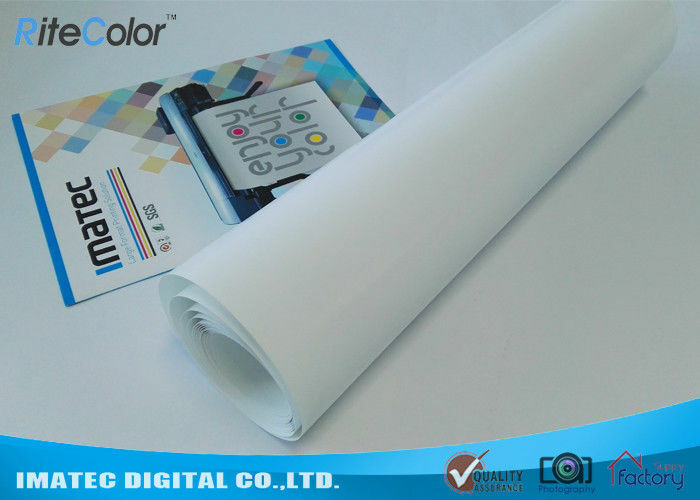 Owning superior water-proof ability, precise color performance and instant dry features, it has been one of the most popular media, ideally used for printing displays or scenic color images. 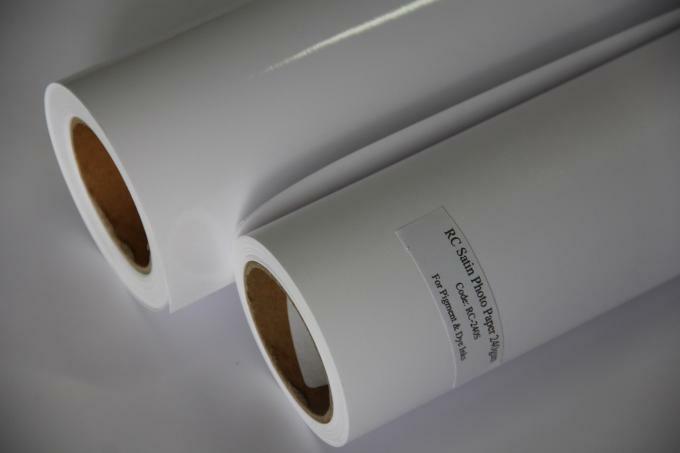 IMATEC also provide inkjet canvas, inkjet screen printing positive film, pp paper, PET backlit film, PVC vinyl, flexy banner, as well as refill inks and ink cartridges for inkjet and large format printers. A: Yes, we provide you samples both in sheet and roll size free of charge to test with freight collection.